Oral vs Injectable steroids, what is best and safer for you? If you just started your sport career or you are ears deep into bodybuilding, you might still have this question: how do I know which steroids are safe for me to use and would give the best results? The decision depends on the expected side effects and the ease of administration. Post cycle therapy (PCT) is of extreme importance. 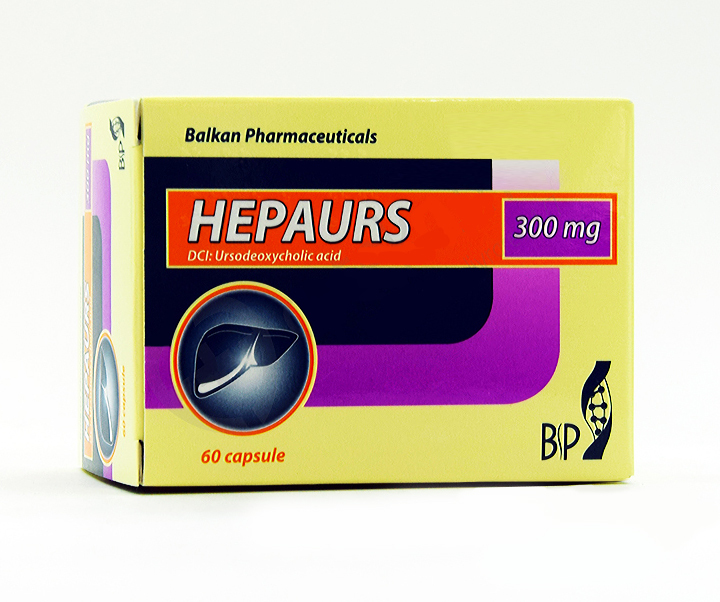 As the name suggests, it requires the restoration of endogenous testosterone levels after a cycle of steroids. Those who ignore it risk losing all that they have gained during the steroid cure, even more so. Worse, in some cases the body may remain with a hormonal imbalance. So, never ignore post cycle therapy! Do you know your thyroid? The thyroid gland is a complicated gland. In bodybuilding and in other sports are used including medicines that need to manipulate thyroid hormones, but these practices can be dangerous, especially if they are taken unproperly. Spring is here and a new promo too. 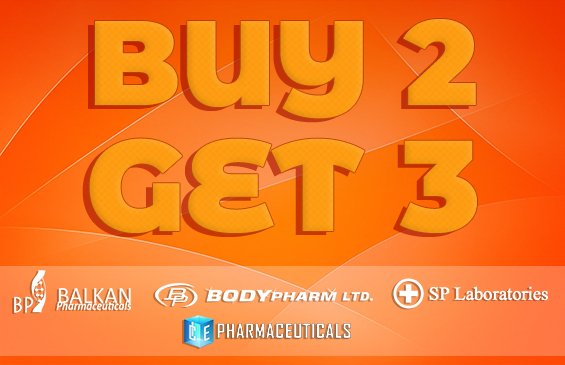 Buy 2 Get 3 on Balkan Pharm, SP Lab, BodyPharm and Ice Pharma for 10 days. Spring is here and a new promo too. Up to 40% OFF (20% for regular payments + 20% for paying with crypto). Just 10 days. New year, new promo. On BodyPharm brand, for every 2 identical items receive the 3rd one for free. Just leave a message "Promo" and we will add the products. Leave the message "April" in the basket before placing the order.